It's a good day for soup! Here is a yummy recipe that I came up with a few weeks ago. Simple and delicious! 1. Add broth to large pot or crockpot. 2. Add potatoes, onion, carrots, and celery. Simmer. 3. After simmering for 10 minutes, add all other ingredients. Add salt and seasoning to taste. 4. Simmer covered until veggies are tender. 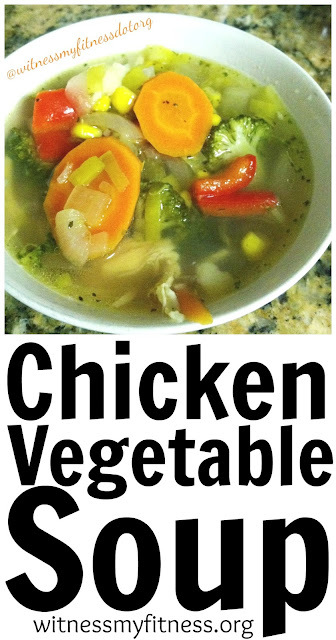 If using a crockpot, simmer on low until veggies are tender, then turn to warm. *Freezes great for prepped meals! Speaking of soup, are you in need of new soup bowls? I sure am! These are cute!